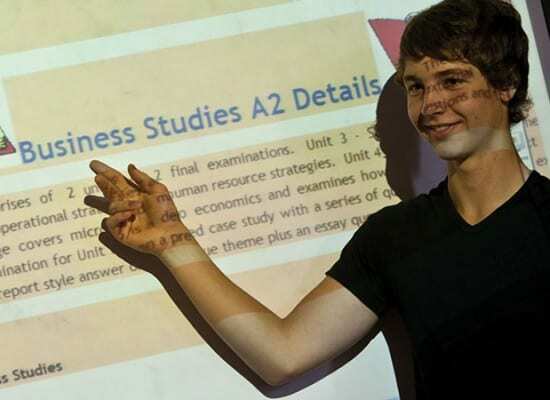 5 GCSEs at A* – C including (usually) at least a grade B in English Language. Two written, externally assessed examinations are taken at the end of each year. Unit 1: 2 hour written paper. Section A: Candidates are required to answer at least two questions from a choice of five essay-based questions to demonstrate knowledge, analysis and evaluation. Section B: Candidates are required to answer at least one question from a choice of two application-style questions to demonstrate knowledge and application skills. Candidates answer four questions all together. Unit 2: 1 hour written paper. This question paper is based on the English legal system and consists of two source-based questions involving analysis, explanation or legal reasoning. Candidates answer one question. Unit 3: 11/2hour written paper: candidates answer two problem questions from a choice of four. Unit 4: 21/2 hour written paper. This paper has two sections. Section A: Candidates answer two out of four essay based questions. Section B: Candidates choose one stimulus response question from a choice of two relating to criminal law and justice. Unit 1 : Looks at law and morality, The rule of law, common law and equity, criminal and civil procedure and alternative dispute resolution. Unit 2: Looks at magistrates, judges, the legal profession, law reform, judicial precedent, statutory interpretation and European law. Units 3 and 4: Look at elements of crime, homicide, non –fatal offences against the person, general defences to crimes, strict liability offences, sentencing, police powers and complaints against the police. 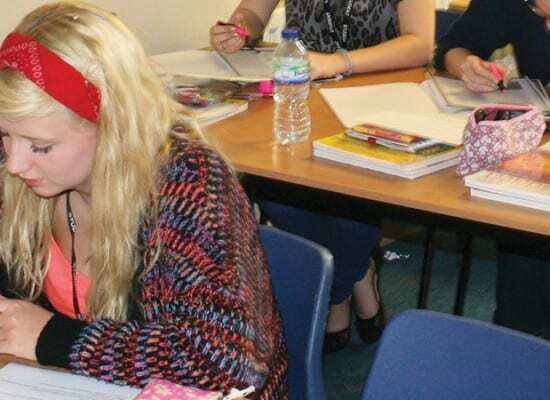 A level Law is relevant to most aspects of everyday life and any legal knowledge will be useful whether you continue with your studies or enter employment. It gives a thorough foundation for those intending to study Law (though not obligatory for Law at university). Law provides an excellent academic and skills base for a wide range of university courses and careers. Law students have gone into a range of areas including law, journalism, research, management, public relations and teaching.